Epsom Salt, also known as Magnesium Sulphate, is well-known for the health benefits of the natural minerals found within it. Perfect for relaxing and soothing muscles after sports or exercise, Epsom Salt is wonderfully detoxifying for everyone. This handy 1kg stand up pouch is resealable to retain freshness, providing pure mineral bathing time after time. Dissolve salts in a bath of 37-39°C. Relax and soak for 20 minutes 1-2 times per week. For general skin health and wellbeing add ½ - 1 cup (approx 100g-250g) to your bath. To help relax tired and aching muscles use 2-4 cups (500g-1Kg). 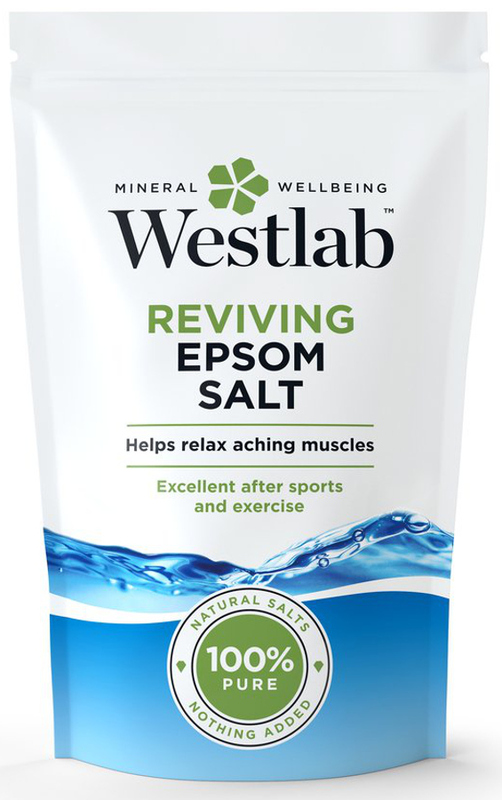 The Westlab Reviving Epsom Salt - 1kg product ethics are indicated below. To learn more about these product ethics and to see related products, follow the links below. Excellent value for money. Use the salts for nice relaxing bath. 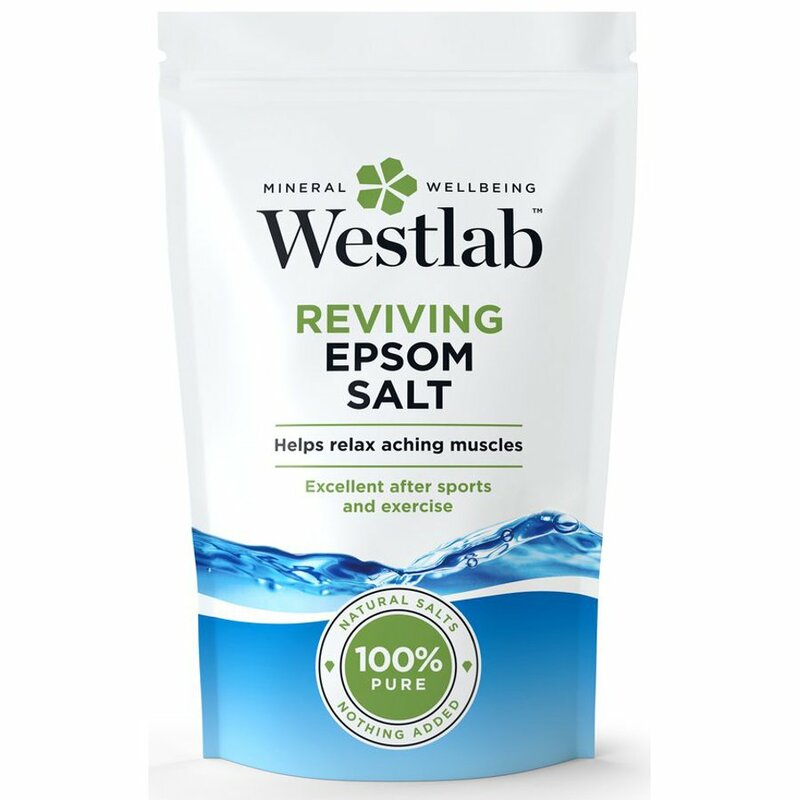 There are currently no questions to display about Westlab Reviving Epsom Salt - 1kg.